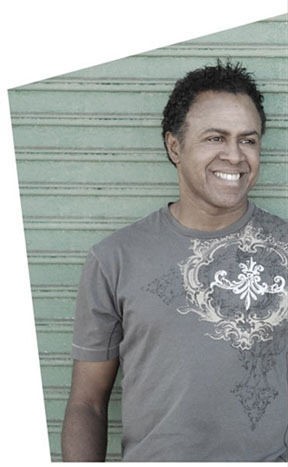 Join Eddie with Robby Robinson and friends as they celebrate the 27th Annual JAM FOR JESUS! FREE!! Tuesday, December 18th at 7pm. 27265 Luther Dr, Canyon Country, CA 91351. “NO GREATER LOVE” CD Available Now! 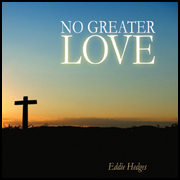 Eddie’s 5th Christian CD entitled “NO GREATER LOVE” is available HERE.Ten honest and sincere songs. 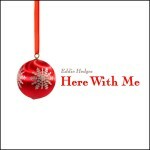 And introducing Eddie’s son Nick Hedges as he raps on “Last Train to Heaven”. 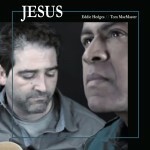 JESUS” the brand new music video by Eddie Hedges and Tom MacMaster. Watch the video HERE. 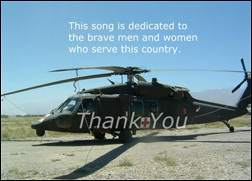 A heartfelt song about missing a loved one who is serving or has served our country in the military. 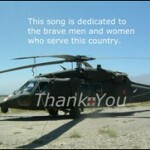 For more information on how you can help support our troops please check out www.yellowribbonsupport.com or call 513-752-4310. The song is available for download HERE!